The lucky children at Red Hen Nursery, Lincolnshire enjoy a range of outdoor activities to stimulate the senses and encourage learning. 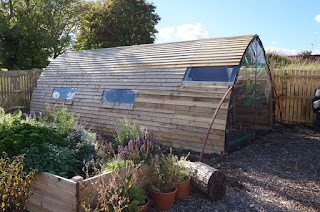 The latest addition to this award winning nursery is the Alfresco Arch Bird Hide. 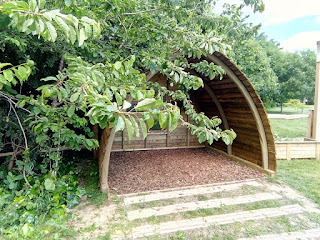 The Bird Hide sits proudly on the grounds at Red Hen Nursery, providing a sheltered hideaway for the children to watch the variety of birds and wildlife. Lucy Cooper, Deputy Manager at Red Hen said; “The Bird Hide has become a favourite place for our children at Red Hen. A place to watch the world go by, to sit and have a picnic or sing and tell stories with our friends”. 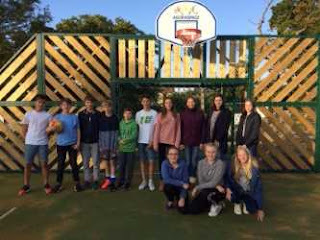 The Red Hen children aren't the only ones benefiting from our Bird Hides; Woodton Primary School in Norfolk are the proud owners of 'Hush Hides' for the children to enjoy at two of their school sites. 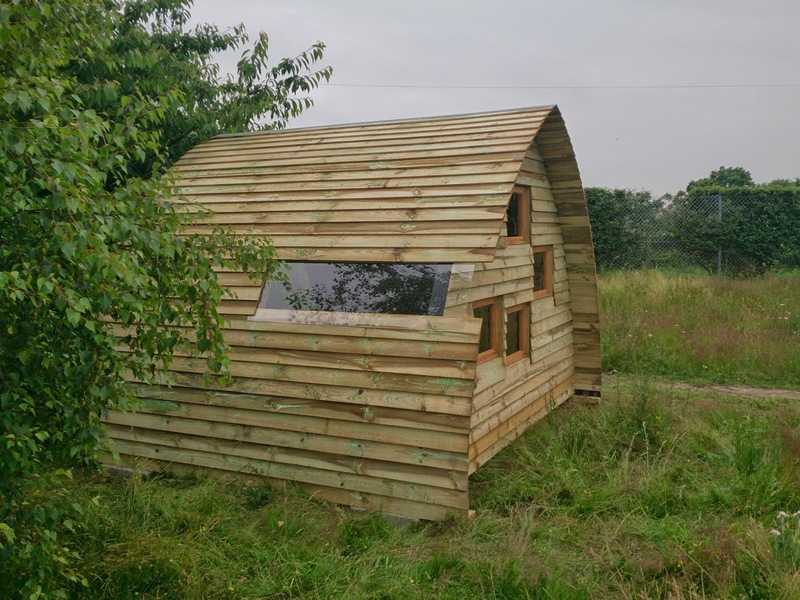 These Arc shaped Bird Hides cost £2,130 inc. vat and do not require planning permission as they are so mobile. The hides arrive flat packed for self assembly. Group builds can be arranged and are encouraged, as the children find it stimulating and fun to work together, building their own bird hide. Click here to find out more. 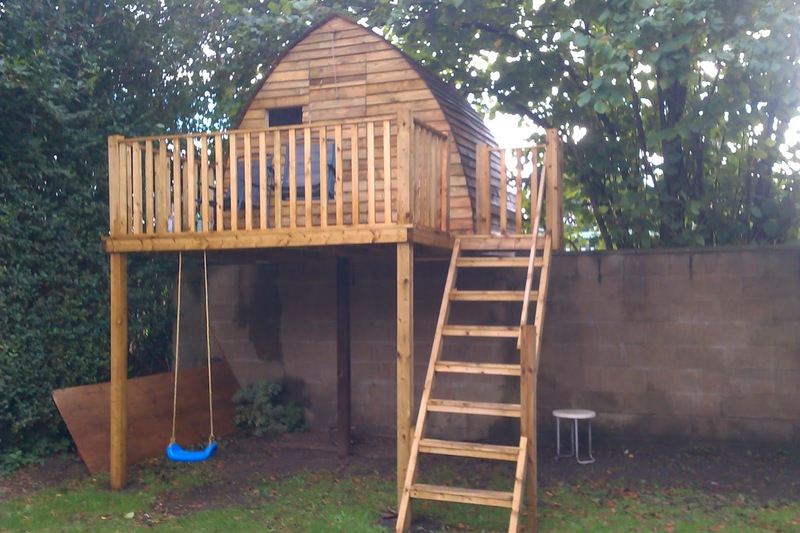 Our bespoke Play Houses also provide fun places for children to call their own, that is until they are in bed and the parents sneak in.